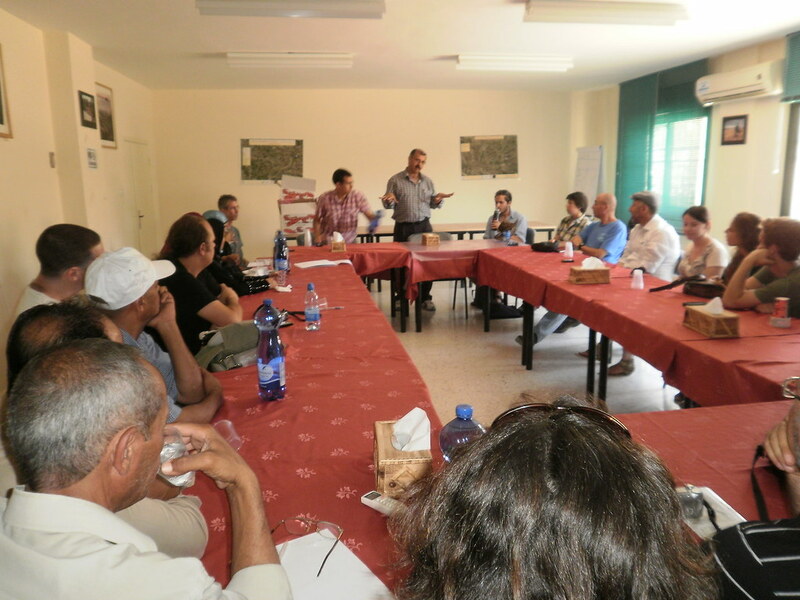 The Jordan Valley Eco-Center was established by Friends of the Earth Middle East (FoEME), an international environmental organization that brings together Jordanian, Palestinian and Israeli communities and activists to rehabilitate and protect our shared natural resources and ecosystems. 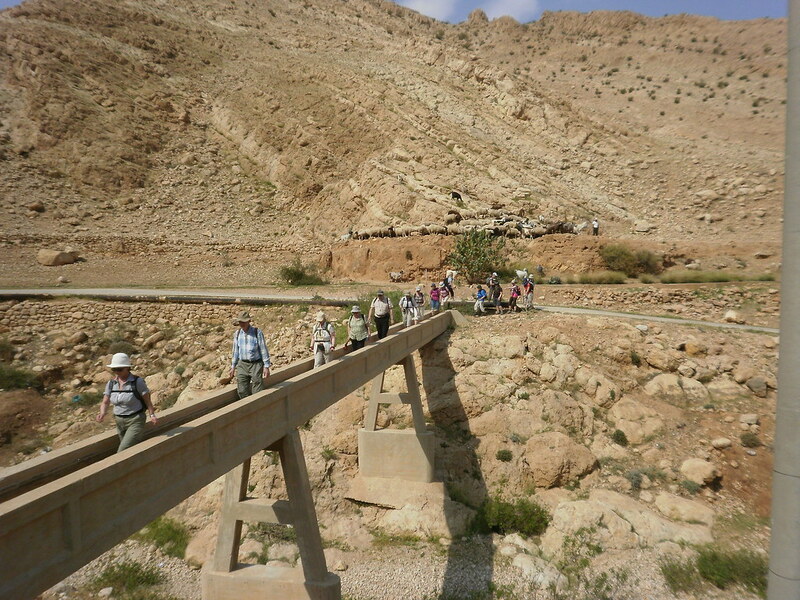 The Jordan Valley Eco Center exists to inspire and educate people about the Jordan River Valley; to help generate income in communities affected by political conflict and environmental degradation; and to protect and rehabilitate the valley for future generations. 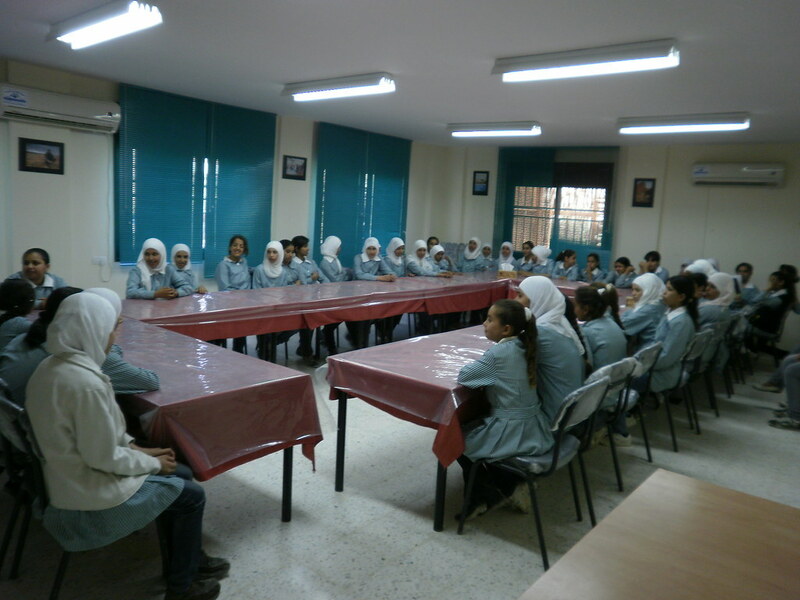 We run an environmental education program for Palestinian school children. This program inspires children to care about the valley, and helps them to understand the environmental problems of water and of solid waste. 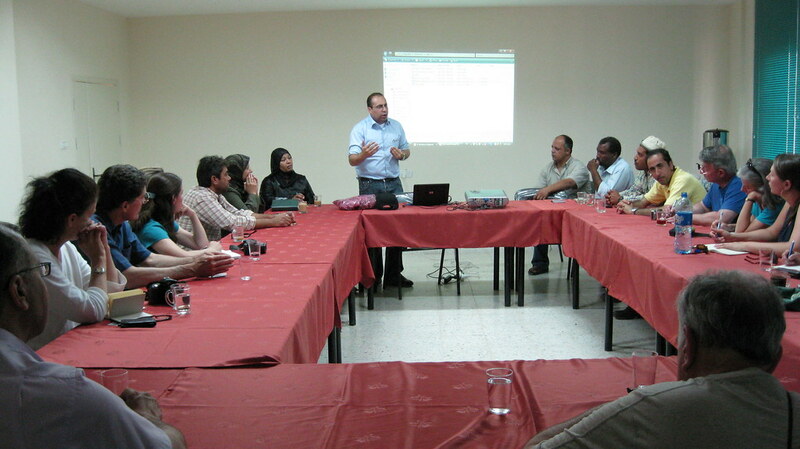 It also promotes a practical understanding of water conservation, renewable energy, and recycling. 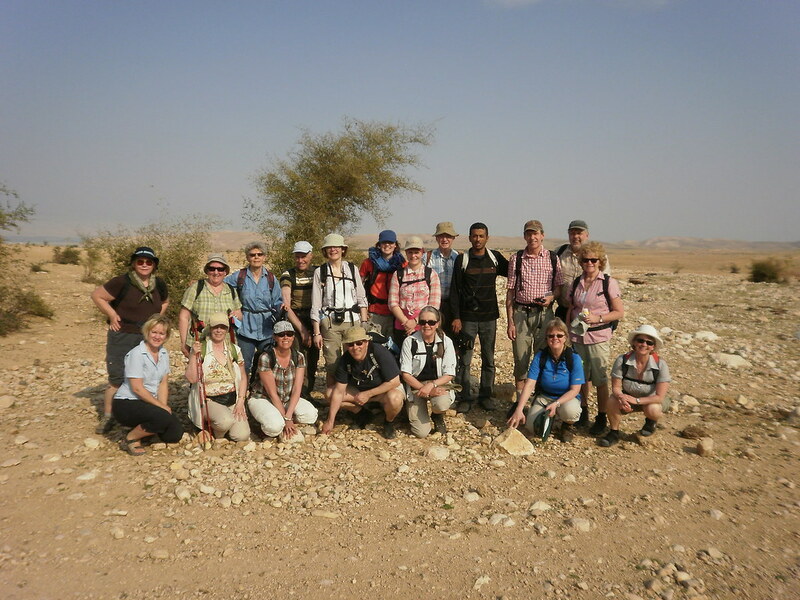 We run an eco-tourism program that includes hiking and nature walks, meetings with local people, political ecology tours, and guided visits to cultural sites. 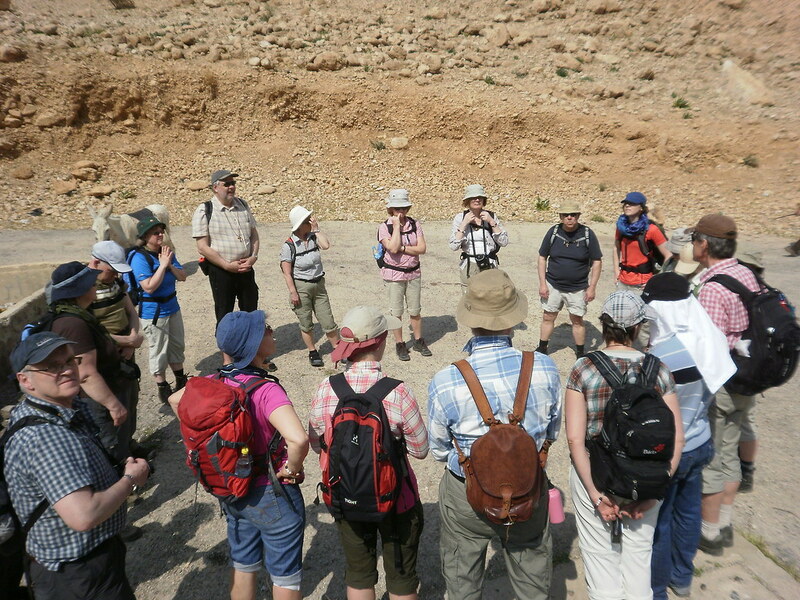 This program is designed not just to pass on information, but to provide real insight into the environment, politics, history, and people of the Jordan River Valley. 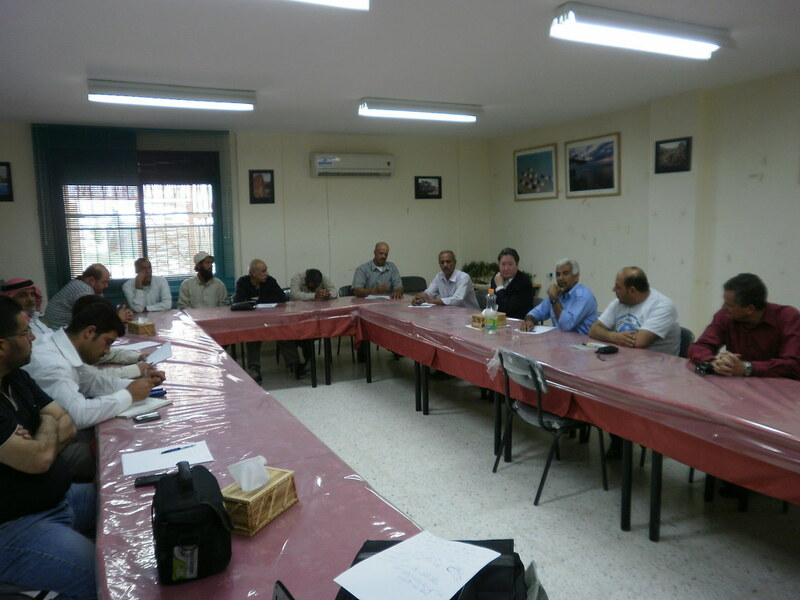 It also contributes towards the income of local families. Alongside our work in education and advocacy, we support poverty alleviation within Auja and the surrounding communities through the eco-tourism program, as well as by leading projects to develop sustainable infrastructure. 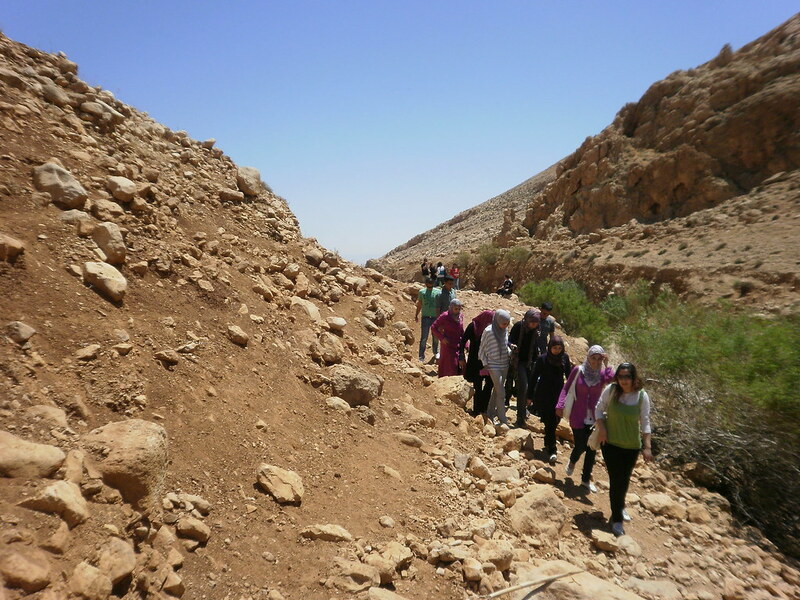 How does this contribute to the rehabilitation of the Jordan Valley? 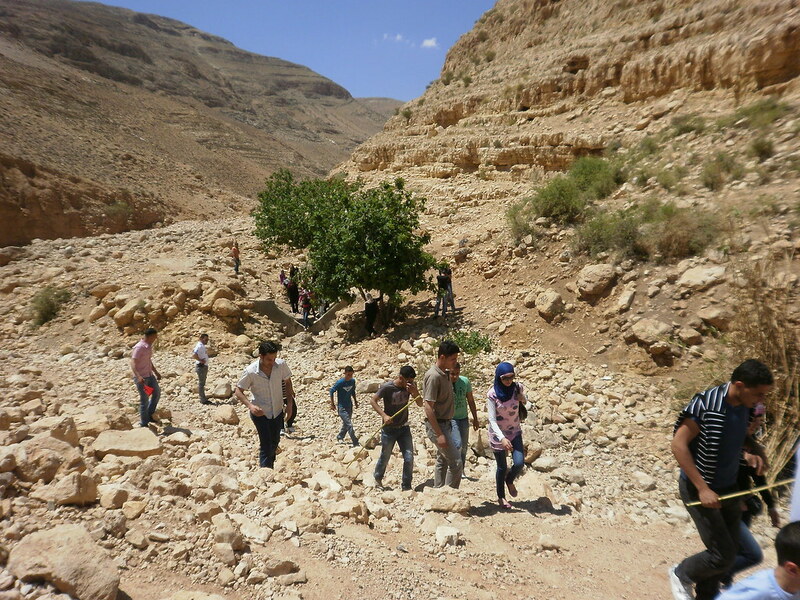 In recent decades the environment of the Jordan River Valley has been severely degraded. At the root of this ecological collapse is the regional conflict, which has divided the land and made it difficult for people to see the valley as a whole, complete system of ecology and human culture. 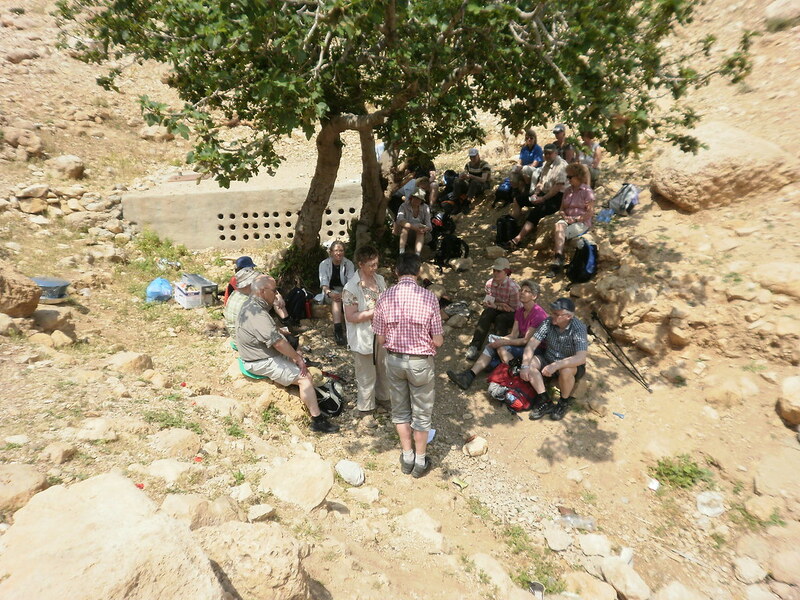 FoEME’s environmental education and eco-tourism programs help people to see the Jordan River Valley as a whole; to understand the deep connections between the geology, ecology, and human culture of this place; and to recognize that the future of the people in the valley is dependent on the health of the ecosystem. By promoting this vision, FoEME contributes towards the long-term rehabilitation of the landscape, culture, and ecology of this special place.